Photo Courtesy of the Biophysical Society. Dr. Shukla is an Elected Fellow (2000) of the AAAS and has received many awards from the NSF, including the Director’s Distinguished Service Award in 2010. 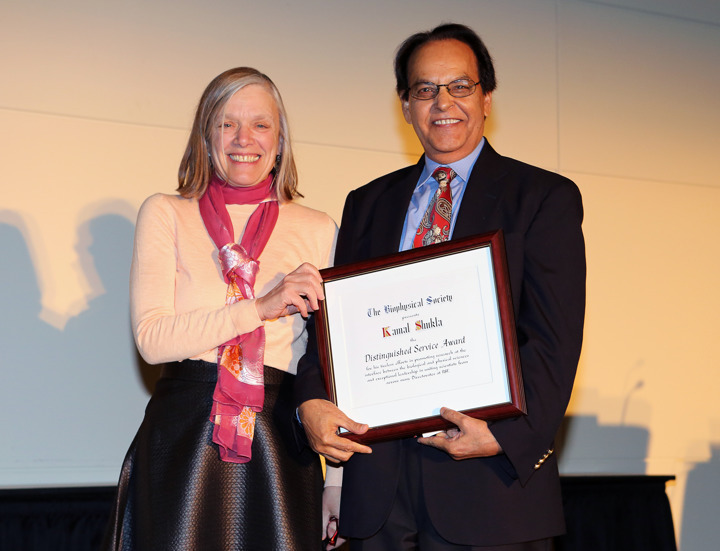 Join us in congratulating Dr. Shukla as the Division celebrates this outstanding recognition.